The Vial of Life program is designed to make needed information available to emergency personnel in the event of a medical emergency. 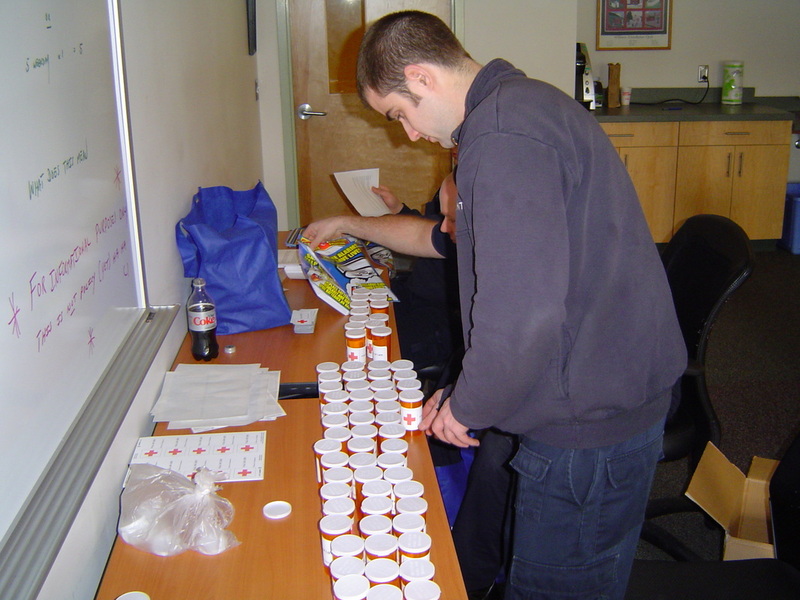 It contains information helps EMT’s determine if a patient is on medications or has medical conditions as they enter a home and there is no one to answer on behalf of the patient. The Williston Fire Department will provide participants with a refrigerator magnet, a medicine bottle, and a form. The form has areas for personal information, current medical conditions, past medical history, medications, allergies, advanced directives, and emergency contact information. The Vial of Life is kept on the refrigerator door to be easily located by EMT’s. The Vial of Life is available at the Williston Fire Department located at 645 Talcott Rd. You can also download new forms online from our website. By updating your form often it allows for the best care. If you have any questions please call the Williston Fire Department at (802) 878-5622.